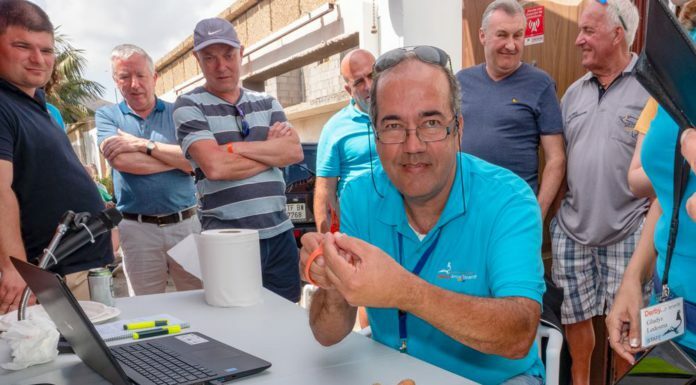 The Arona-TENERIFE Pigeon Race is once again looking at ways to help increase the enjoyment the entrants get out of the event. To this end, we are introducing a system whereby the entrants are able to nominate their own pigeons for each of the Hot Spot races. 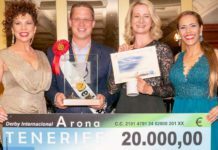 At this stage the categories for each Nomination Race are in 2€, 5€, 10€, 20€, 50€ and 100€ increments and will be paid out on a 20 to 1 basis, meaning that for every 20 pigeons entered into a category, one prize will be paid out for that category. 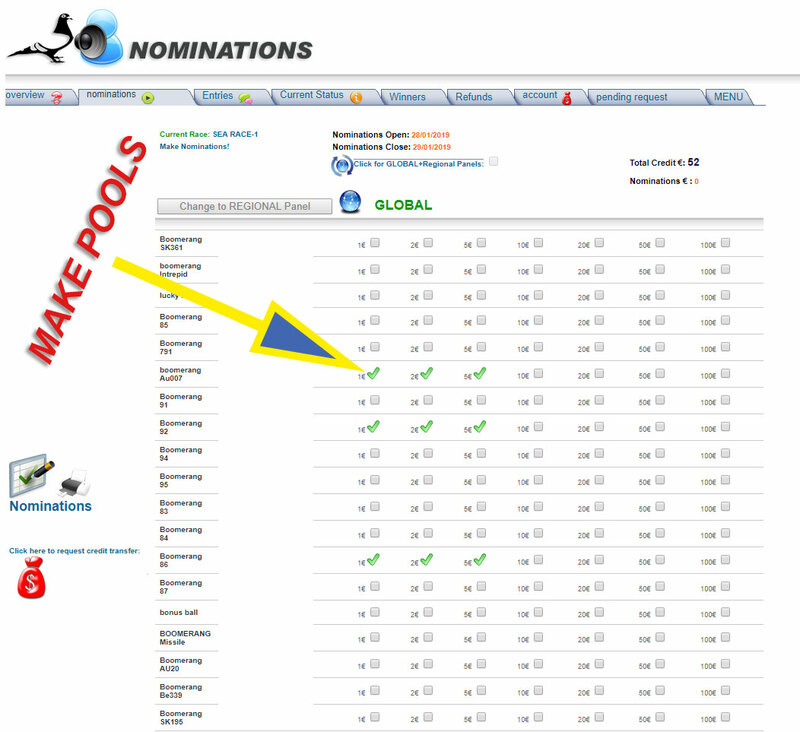 Depending on the interest shown, we will have a look at increasing the amount of nominations. This is the nomination system. From here you will be able to enter your pigeons into a Nomination Race. Furthermore, the nomination process is totally transparent and entrants will be able to see exactly who they are flying against. 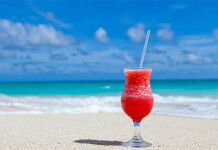 Nominations will open on the Monday before a Hot Spot and close at 07:00 (Canary Islands Time) on the day of the Hot Spot. Should a pigeon not be basketed for a Hot Spot, the entrant will be refunded any nominations. 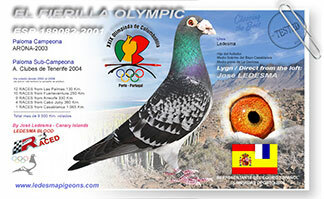 The Arona-TENERIFE Pigeon Race will hereafter be referred to as Arona-TENERIFE. Nomination Races will be held with +20 Km Training and Races. Entry into the Nomination Races is totally optional. 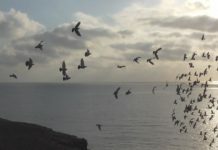 Only an entrant, the registered representative of a syndicate or the registered representative of a club may enter pigeons registered in their name, syndicate name or club. All pigeons, both entered and reserve pigeons, may be entered into the Nomination Race. 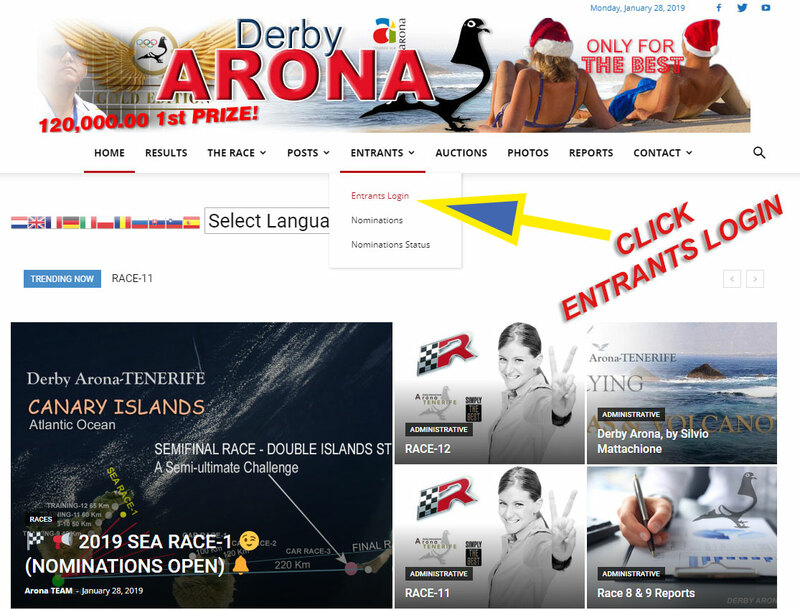 Entry of a pigeon into a category of a nomination race does not affect its entry status in the Arona-TENERIFE. 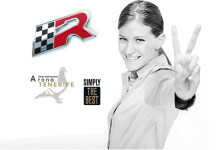 The entry fees for each category of the nomination races are 2€, 5€, 10€, 20€, 50€ and 100€. 15% of nomination race entry fees will be retained to cover costs. The amount of prize carrying positions for each category of the Nomination Race will be paid out based on the amount of pigeons entered into that category in a ratio of 20 pigeons to 1 prize. This means that for every 20 pigeons entered into a category of a nomination race, one prize will be paid. Should there be less than 20 pigeons in the last prize carrying position; the prize money will be determined proportionally to the amount of pigeons. To take part in a Nomination Race, funds have to be available in the registered representative’s Nomination Account. 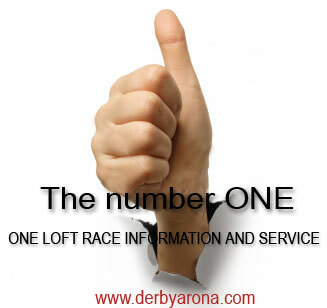 Entry into the Nomination Races will open on the Monday before a Hot Spot or some days before Trainings. A breakdown of the standing of each category of a Nomination Race will be available on the web site, along with a list of pigeons competing in each category. Should a pigeon entered into a nomination race not be basketed for the Nomination Race, the nomination entry fee will be refunded to the Nomination Account. 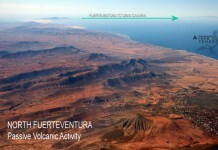 Entries close at 07:00am (Canary Islands Time) on the day of the Hot Spot or Training without exception. Once the Race result is made official, a Nomination Result will be available. 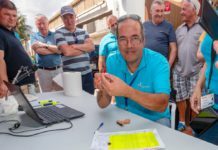 In the event that insufficient pigeons return to pay out the all prize carrying positions in a category, the portion not paid will be equally distributed between the prize carrying positions already listed. All Nomination Race winnings will be credited to the Nomination Account once the nomination race is made official. 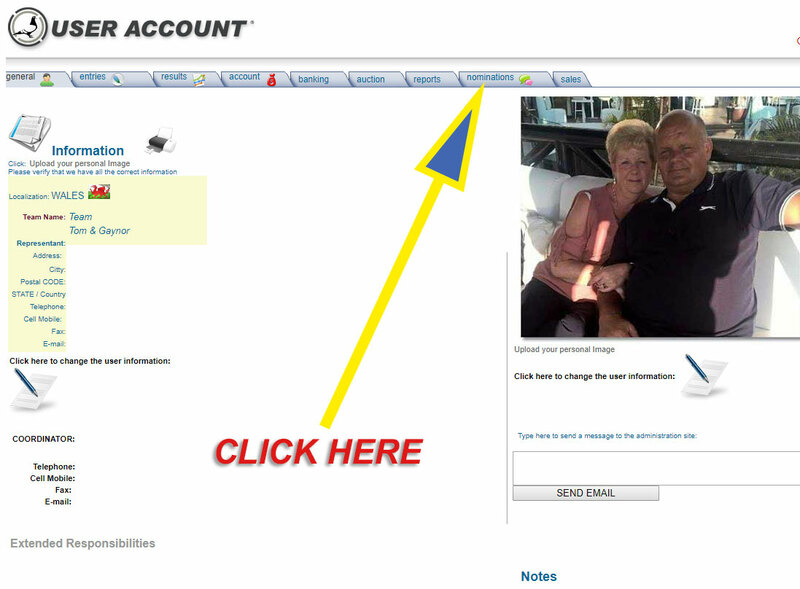 These funds will remain there until further instruction is received from the Entrant. 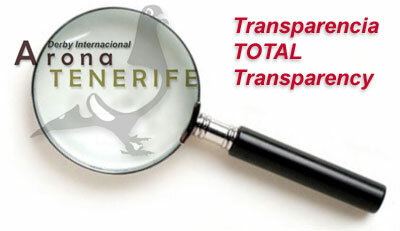 Any objections must be made via fax to the Arona-TENERIFE Administration Office within 7 days of the publication of the nomination results on the Arona-TENERIFE web site. The following is an example of the pay out calculations.